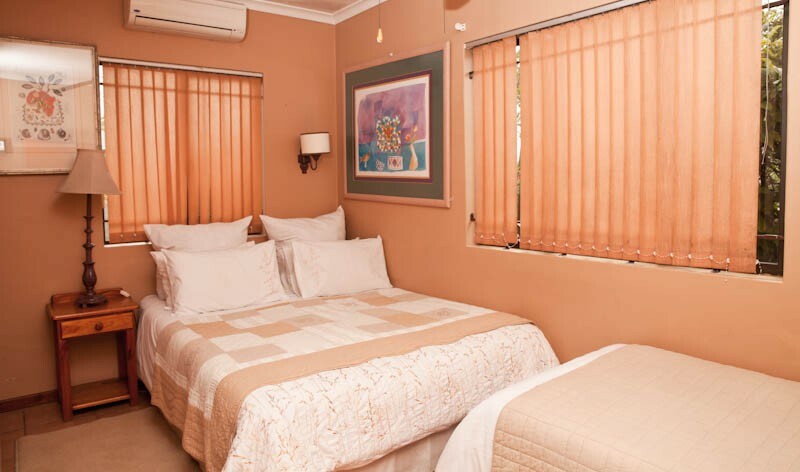 We are located within 3 km of the Davenport eating district, which has a variety of restaurants to choose from. Alternatively, stay in and order a delivery from one of the surrounding take-away franchises in the area. 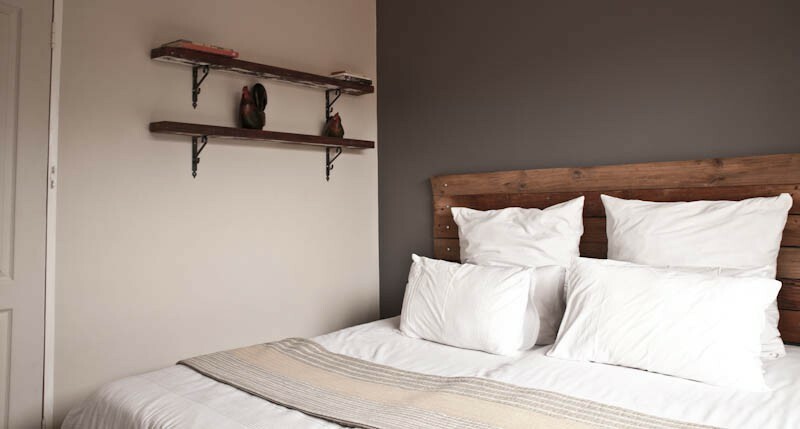 Our well-appointed luxurious units offer numerous sleeping arrangements, from single/twin units perfect for one or two people, to our larger family unit and cottage which each sleep four people comfortably. 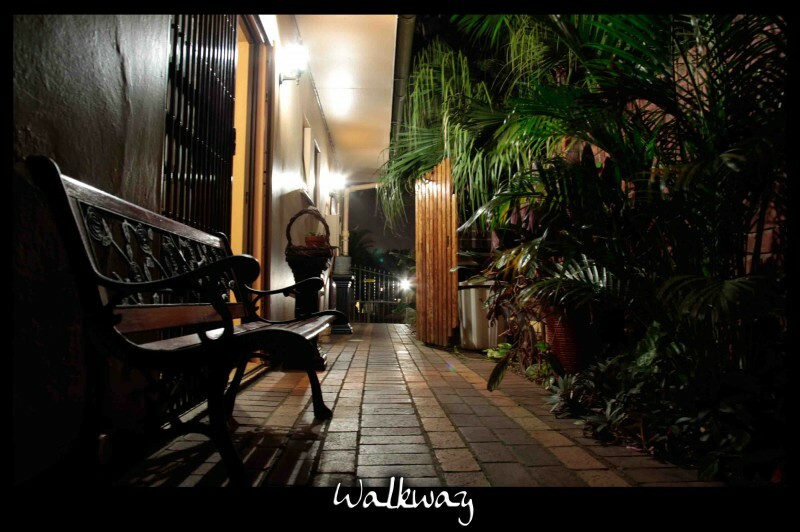 All have private entrances leading onto a pool and braai area set in a beautiful landscaped garden. 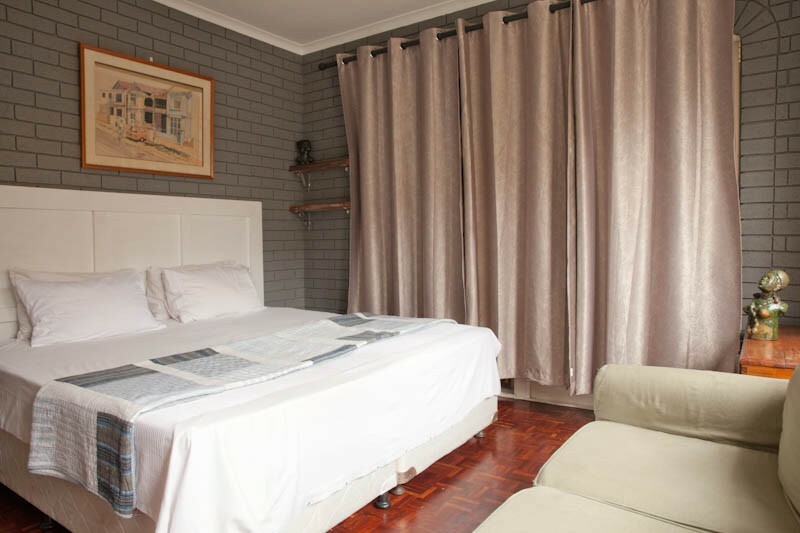 Carrington Guest House offers an upmarket and tranquil escape from the bustling world outside. 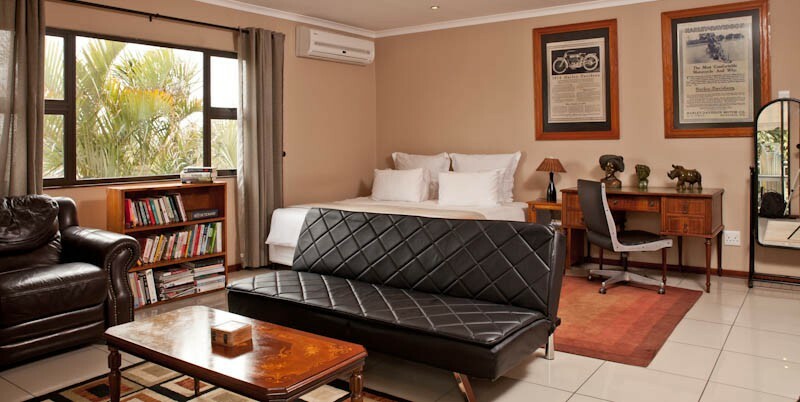 All the units have en-suite bathrooms, and feature air-conditioning, heaters, wall safes, and colour TV with DStv. There is also a tea/coffee station which contains a microwave and fridge and all the required cutlery and crockery. 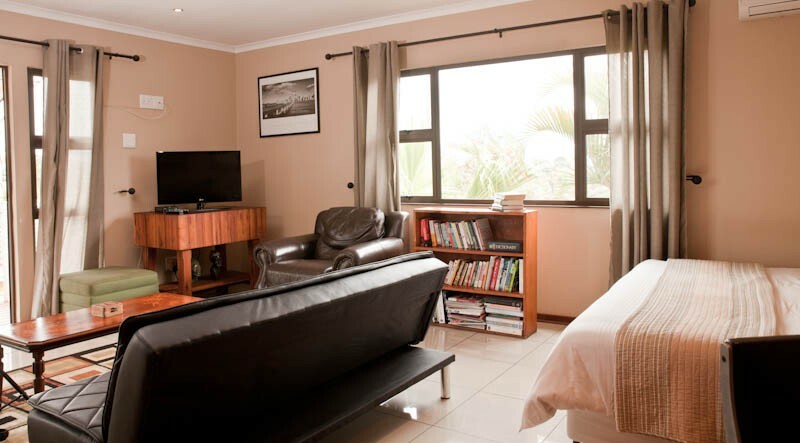 The cottage, which is perfect for four people, contains a fully-fitted kitchen and private patio area with braai. 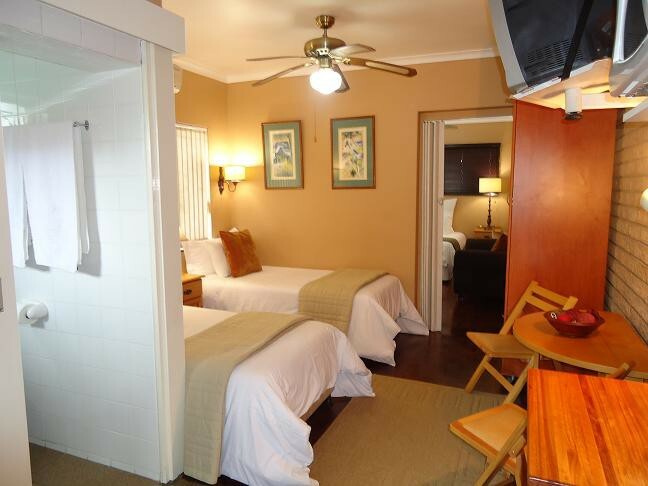 Our comfortable beds, crisp white towels, and high quality linen and pillows ensure a restful and refreshing sleep that will leave you ready to face your business meeting or your day lounging on the beach. For those wishing to check emails, browse for local attractions or do business, all units are Wi-Fi enabled at no extra cost. 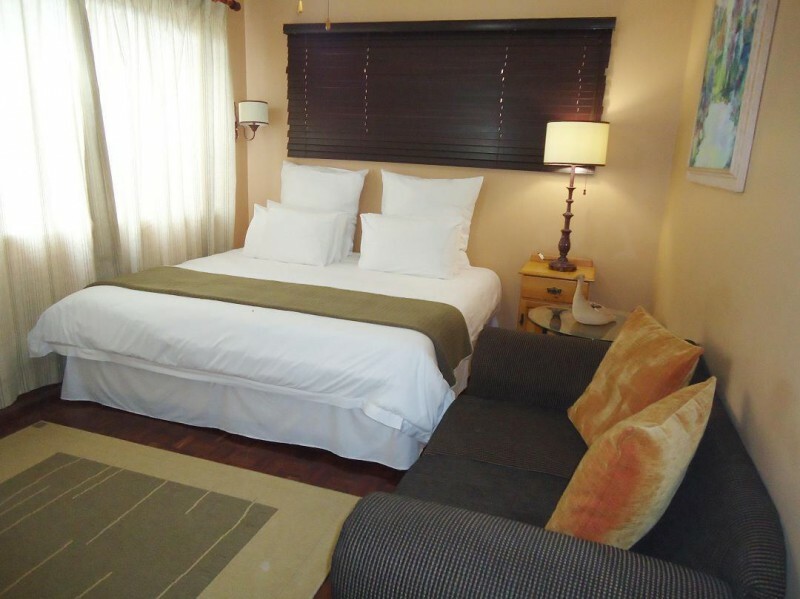 All the rooms are serviced daily and if need be, laundry and ironing services can be arranged. 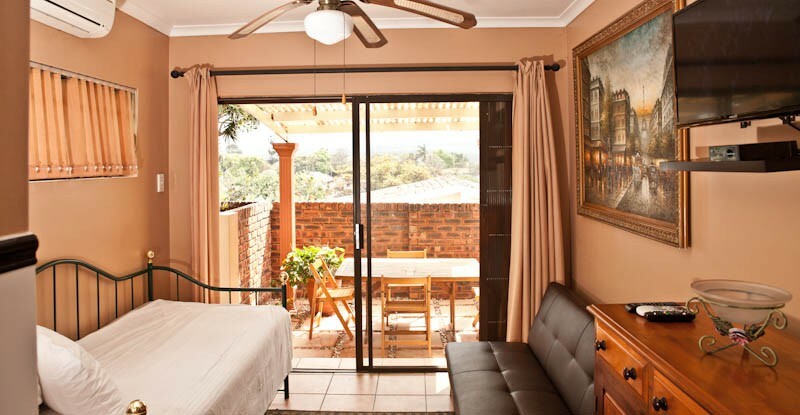 For those requiring bed and breakfast accommodation, we also offer a substantial and tasty breakfast, served either in your room or on our patio overlooking the garden and pool area. 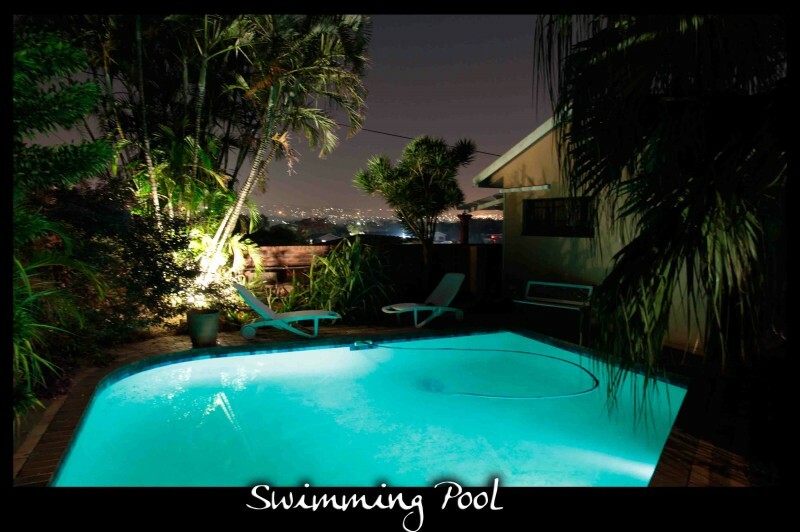 A shuttle service can also be arranged by request. 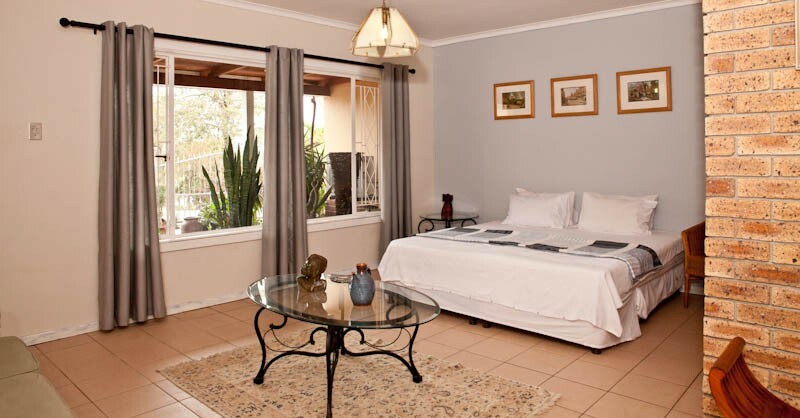 Carrington Guest House offers affordability, comfort, and security with off-road parking behind remote controlled electronic gates. 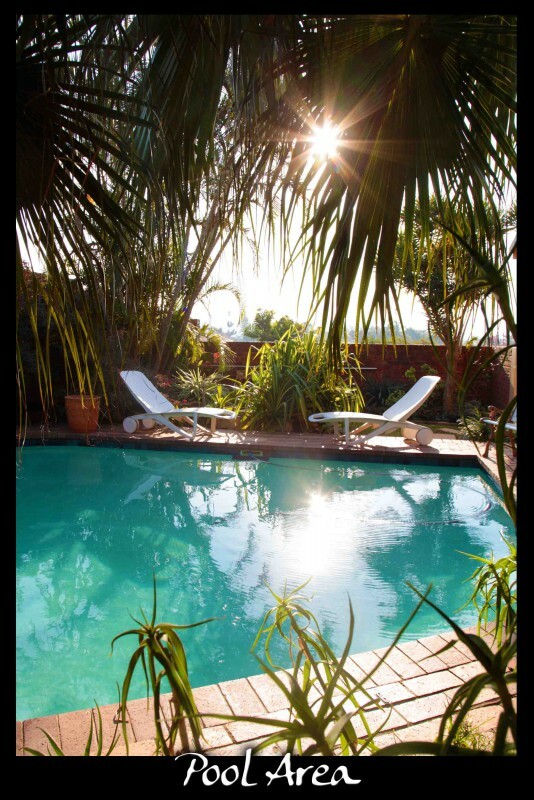 Feel free to come and go as you please while enjoying a memorable holiday or successful business experience.